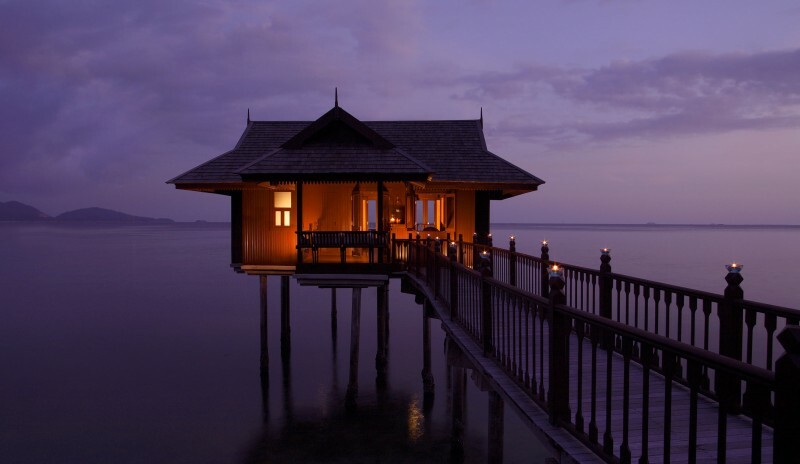 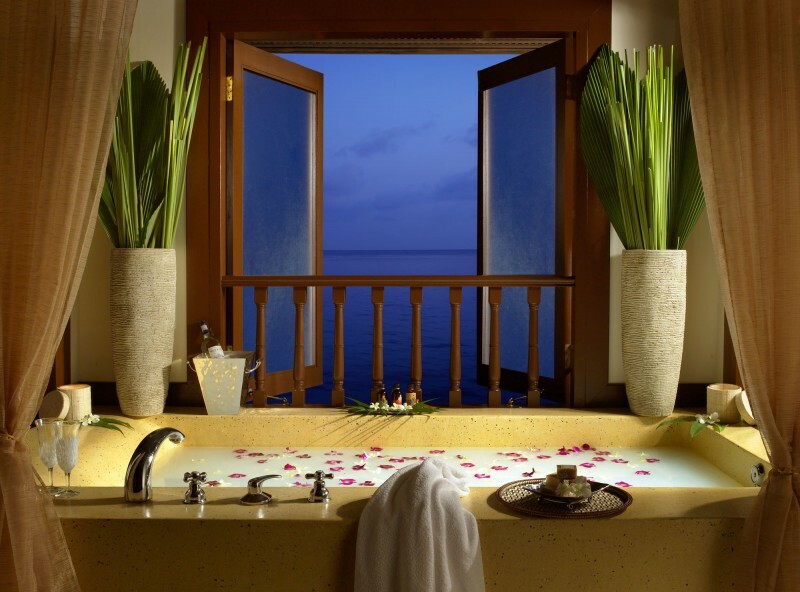 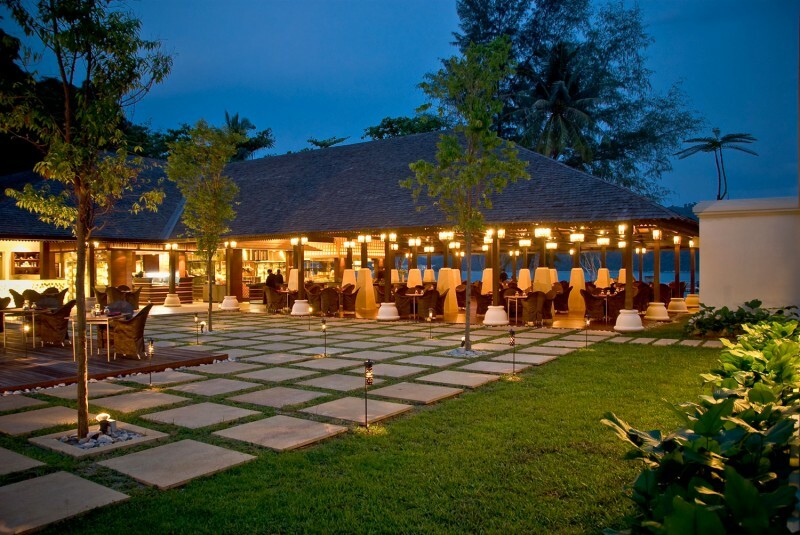 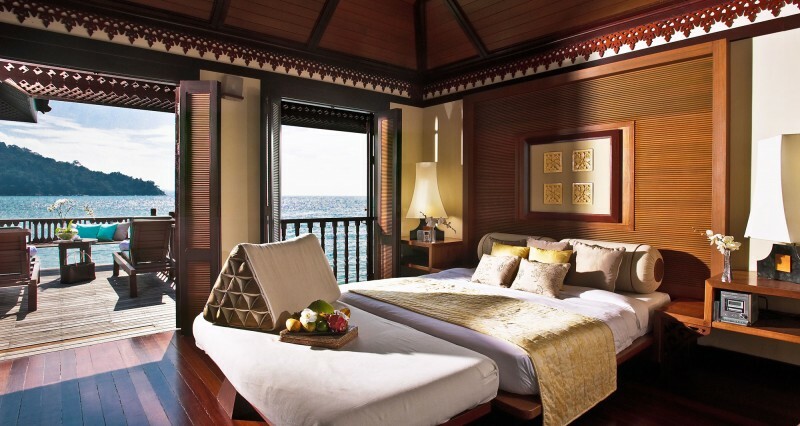 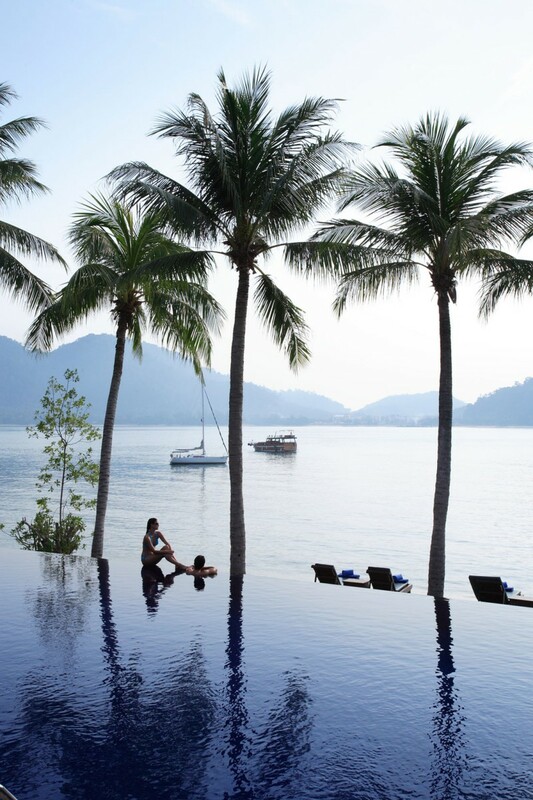 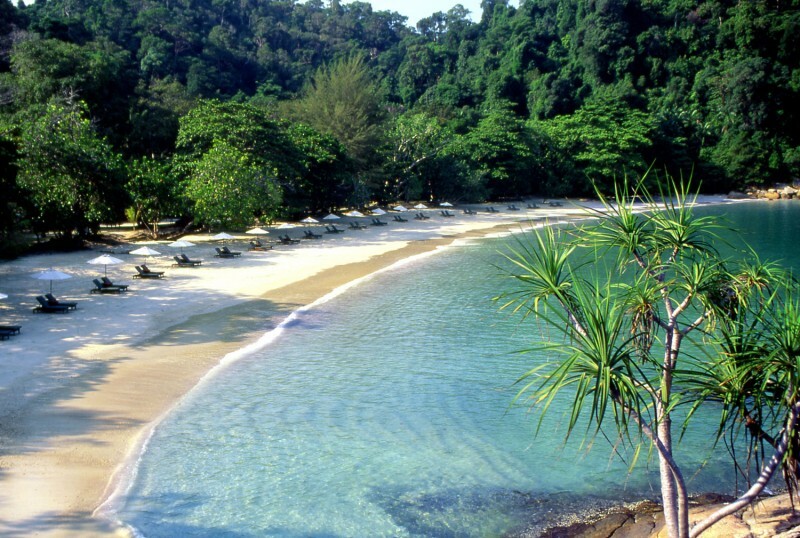 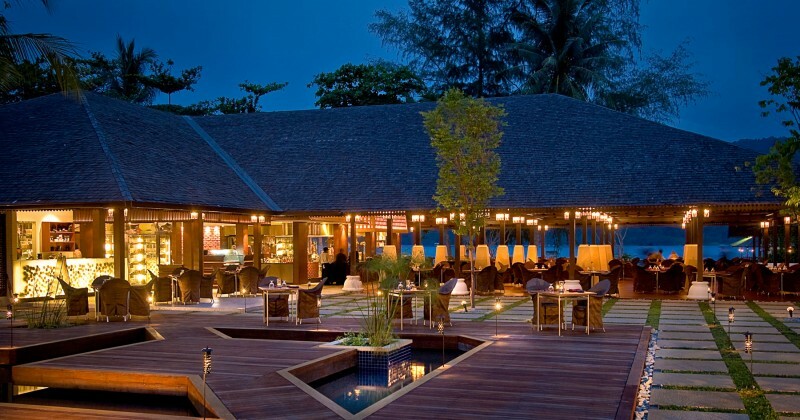 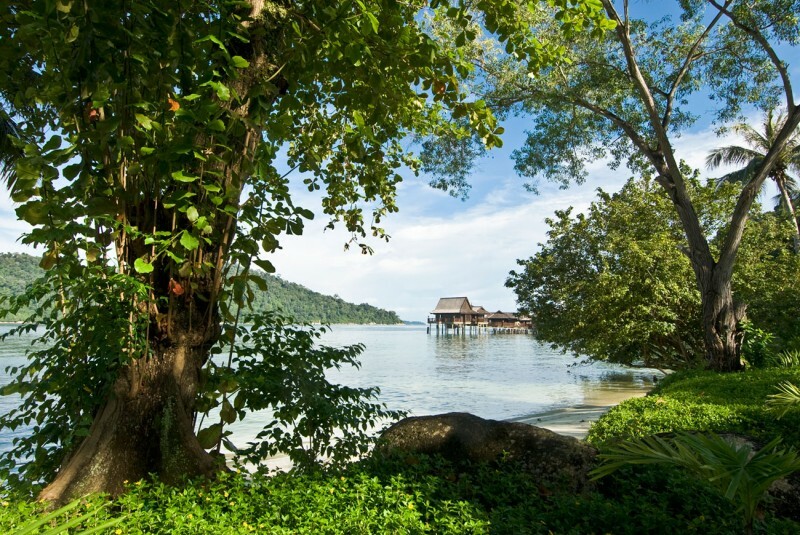 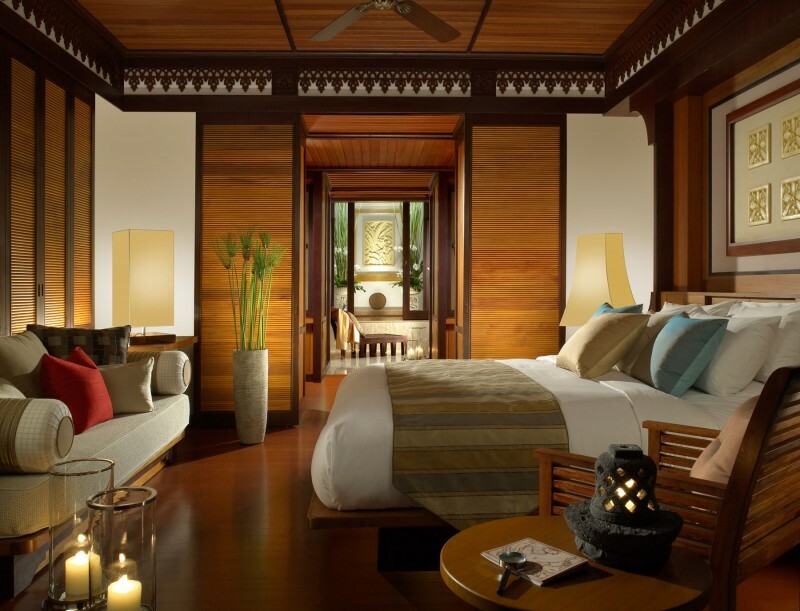 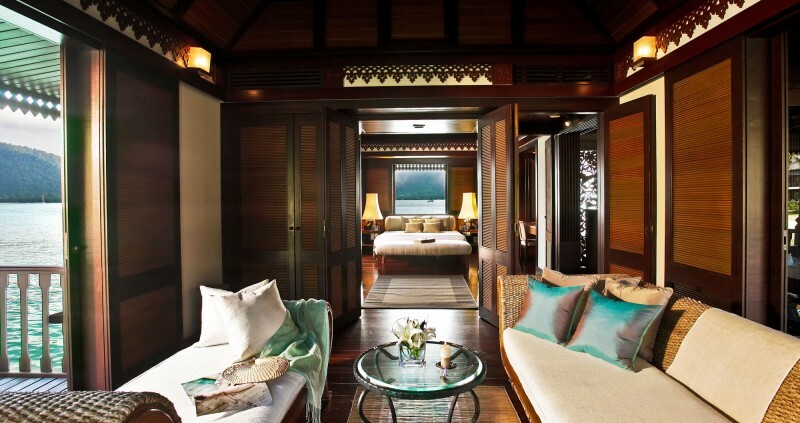 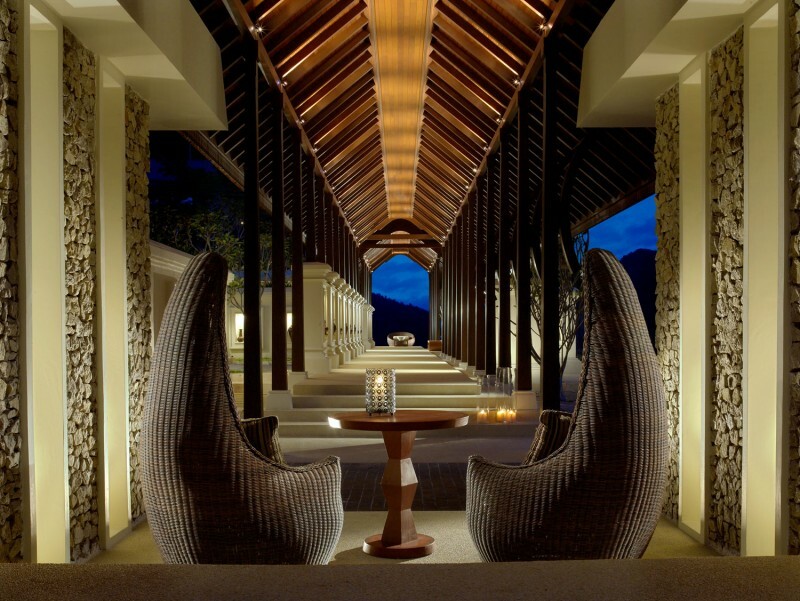 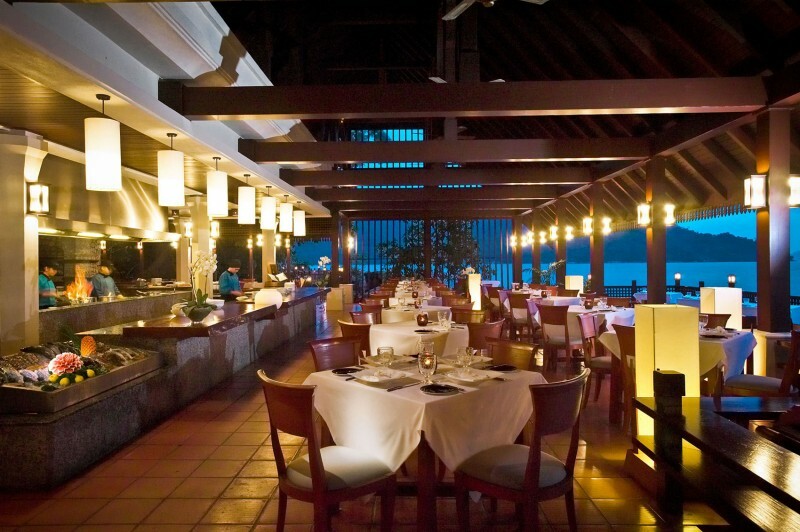 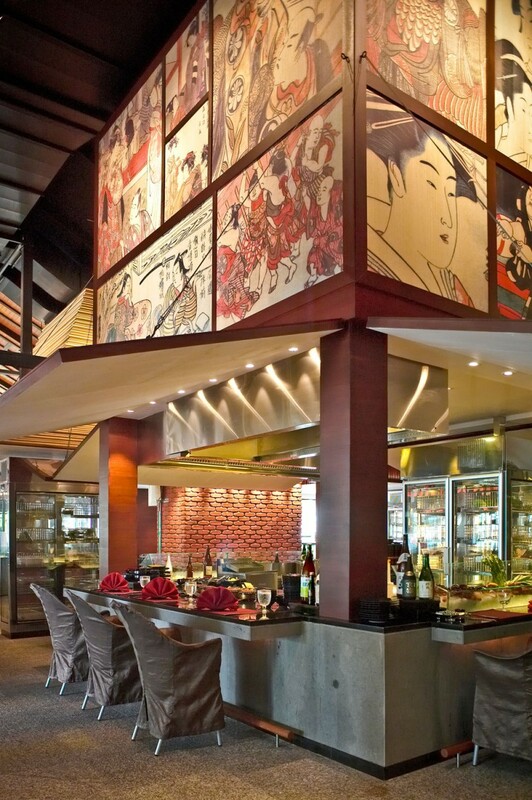 The Pangkor Laut Resort is located on Pangkor Laut Island, Pangkor, Malaysia. 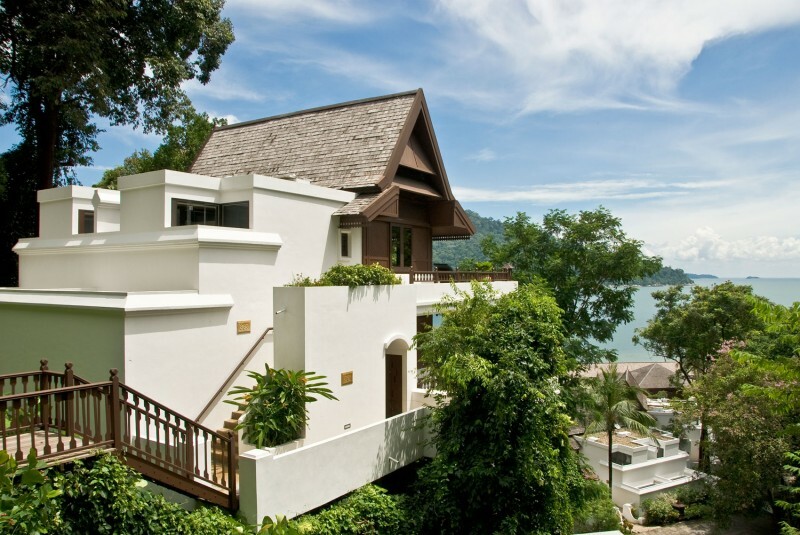 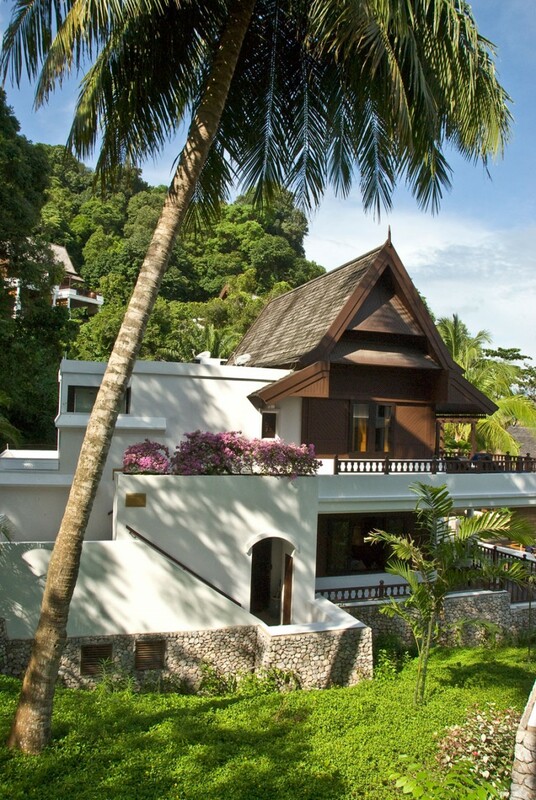 Surrounded by the vibrant colors of the blue sea and the green rainforest, this resort is the perfect getaway location. 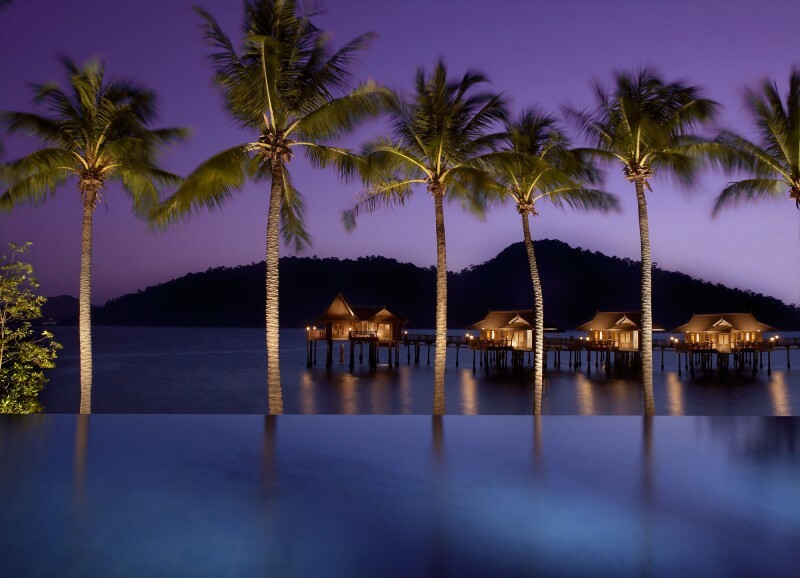 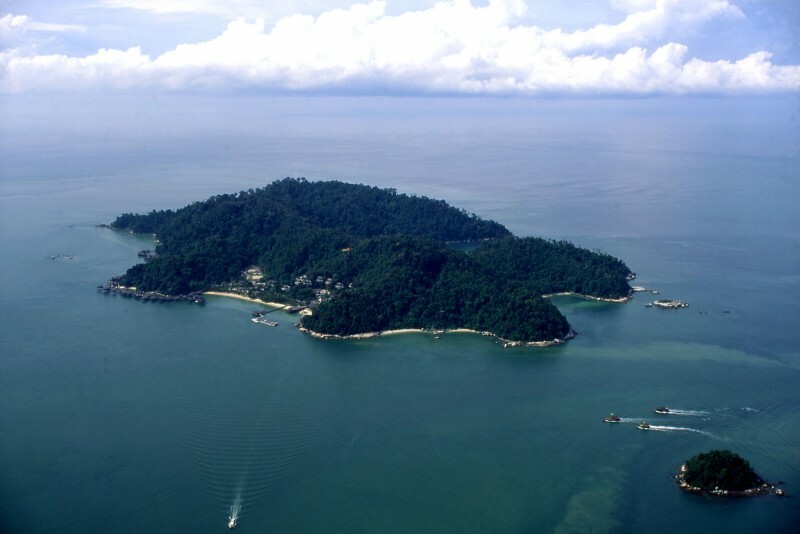 “Pangkor Laut is a privately owned island located three miles off the West Coast of Malaysia along the Straits of Malacca. 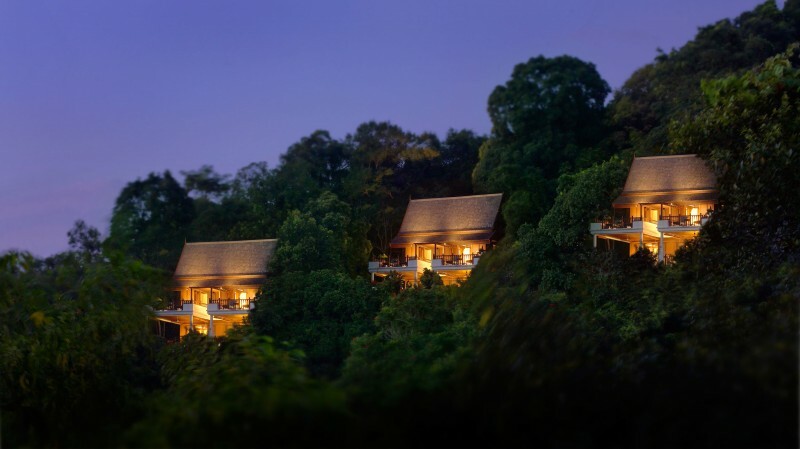 This piece of paradise has been 2 million years in the making, and here you will find one of the world’s premier resorts nestling in the shade of forest giants as old as the land.